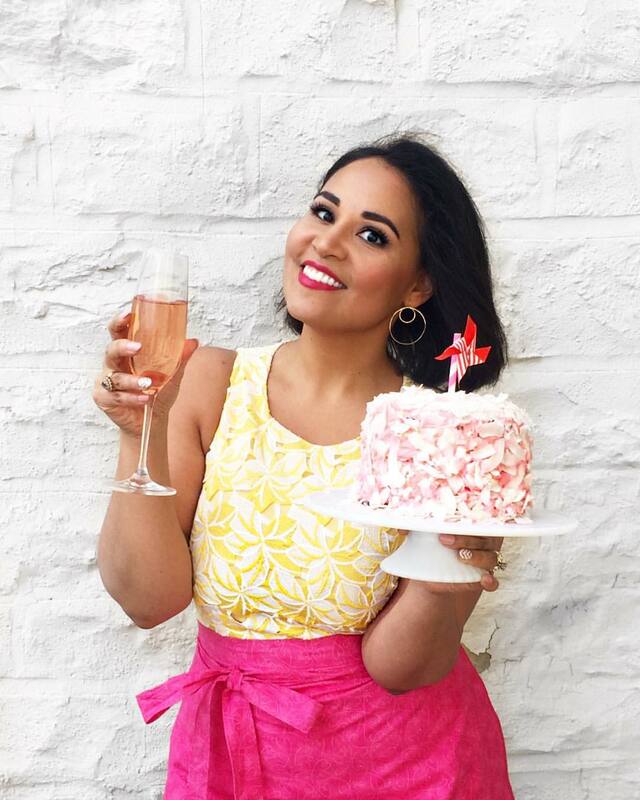 It’s Esther from Ambitious Deliciousness and I’m super excited to share a recipe with you all! So, have you heard of Korean tacos? A Korean taco is a taco made with Korean marinated meat topped with various toppings, including salsa or kimchi in a corn tortilla or wrap. It all began with KogiTruck in California, moved its way to the east coast, and now people can’t get enough! Just to be clear – this is my own interpretation of what a Korean taco is, and there are endless possibilities! So try different flavor combinations and see which one is your favorite! 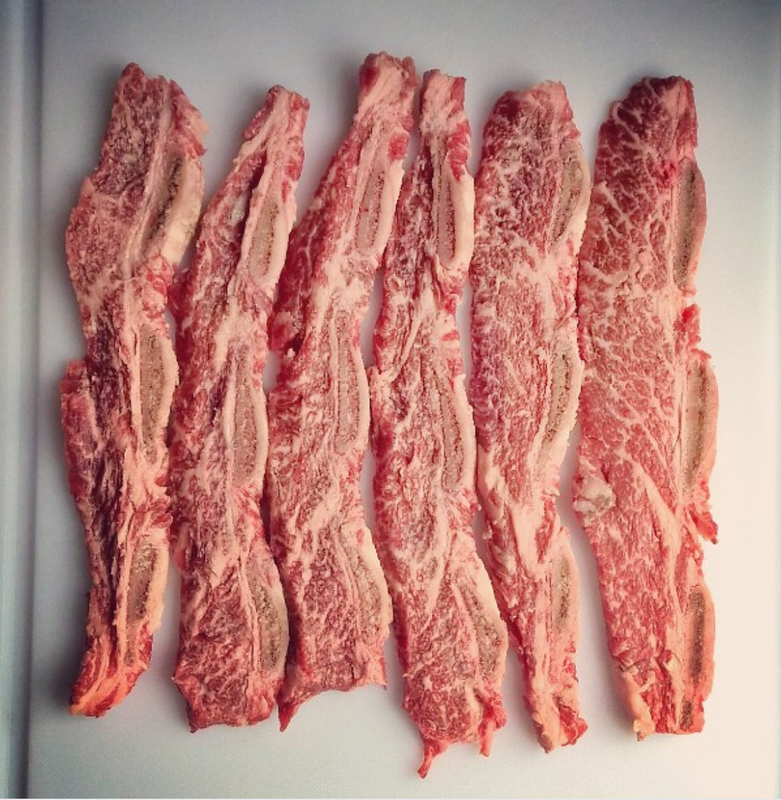 Want to know the secret to making good bulgogi? I’ll tell you. First, be sure to purchase the beef from a Korean grocery store, as you’ll need paper thin slices of tenderloin. Why is this important? The thin slices absorb the flavors well, leaving you with lots of flavor in each bite. Secondly, use sugar as a tenderizer, and let it sit for a little bit. This simple act will help break down the tough parts of the meat before you cook it. Add sugar to the beef and mix together. Set aside. After 10 minutes, add soy sauce and minced garlic to the beef and mix well. Add sesame oil. Add onions and scallion. Refrigerate overnight, if possible. If not, then at least for 3 hours. Mix ingredients together in a bowl. Let it sit in the fridge for at least 30 minutes. Mix the sauce ingredients together. Transfer contents to a squeeze bottle, if possible. Drizzle over meat. When the beef has marinated, grill the beef slices over a cast iron skillet (or a grill) until cooked through, about 4-5 minutes on each side, until the beef has shrunk and there are no more juices in the pan. On a soft taco shell add about 5-6 pieces of beef on each taco, followed by a hint of gochujang sauce, then salad, and kimchi on top.